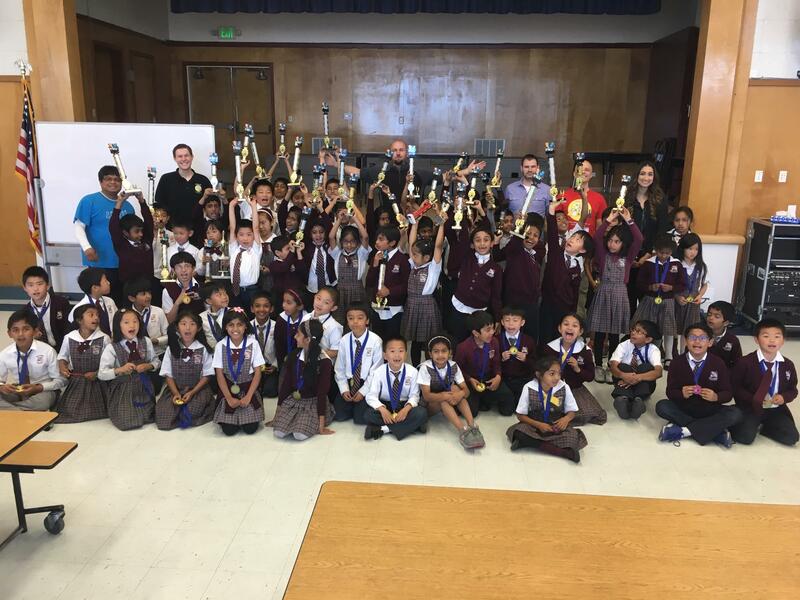 James Bethany, affectionately called "The King of the Rooks" by his many students, has been with Bay Area Chess since 2015. Before that, he was a senior coach for Castling-Kids Chess Academy (2012-2015) and worked in the board game industry as a freelance designer. He has held both National and World titles for various table-top and online games. James has served BAC as a full-time Senior Lead Coach, as the Designer of the Strategy-Games Club/Camp Curriculum, as the Weekend Clubs Coordinator, as Assistant Director and now as the Director of Enrichment. He is highly dedicated to his students, to his staff and team of coaches, and to the growth and success of every BAC program. His professionalism and love for what he does will continue to help BAC transform lives through chess! 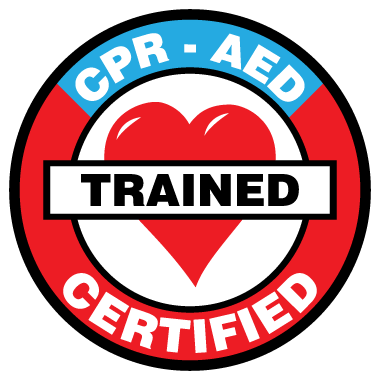 "2018 Club of the Year by US Chess"
Coach James is RedCross certified in adult, child and baby First Aid, CPR, AED. Coach James has completed the VIRTUS online training for the Diocese of San Jose. Coach James has completed California Child Abuse Mandated Reporter Training.